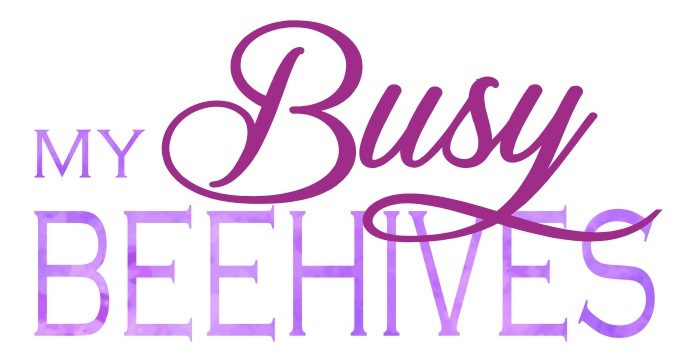 Welcome to this week's BEE PARTY where you are all encouraged to BE BUSY, BE CREATIVE and BE YOU. Summer is gone and every day feels a little more like fall. This week is all about pumpkins, whether for decoration or for eating, so let's celebrate this wonderful time of year! The Kitchen is My Playground shared this recipe for Creamy Pumpkin Cheesecake. 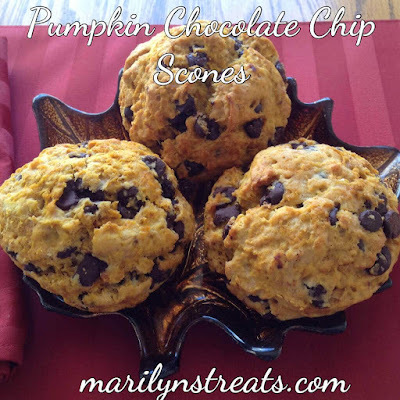 Marilyn's Treats made these yummy Pumpkin Chocolate Chip Scones. 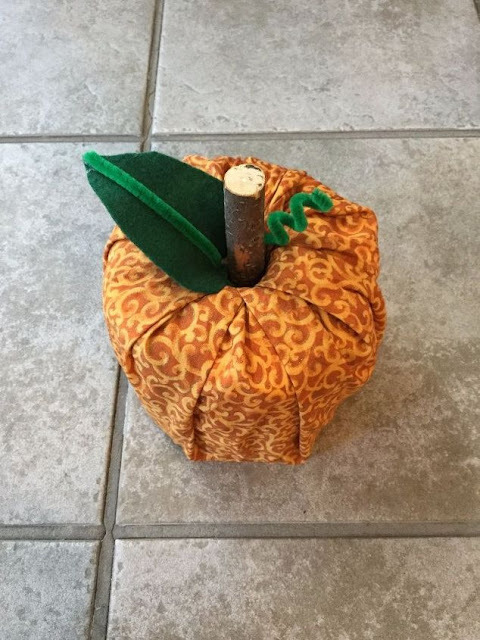 Chas' Crazy Creations created these Easy Fabric Pumpkins. 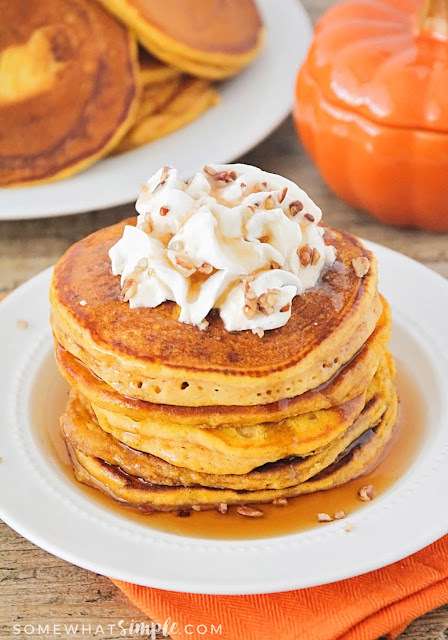 Somewhat Simple shared this recipe for The Best Pumpkin Pancakes. Two Chicks and a Mom made this Chocolate Chip Pumpkin Cake. Thank you for hosting, I shared your party! Thank you for featuring my Pumpkin Scones. Thank you for the spooktacular party! I always get so some insporation here. 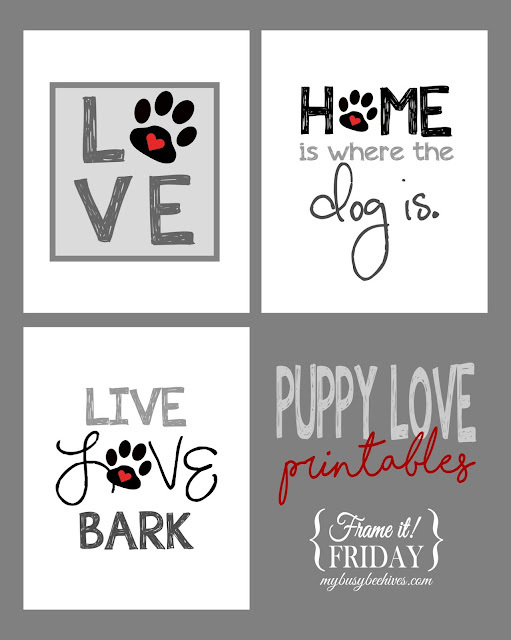 Enjoy your week! 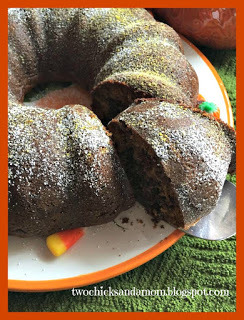 Thanks for featuring our Chocolate Chip Pumpkin Cake--sharing your party on Facebook! Have a great week, Julie:). Thanks for the party, Julie! Hope you have a great week!